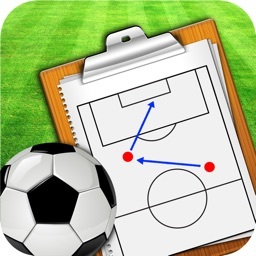 Soccer Coaching Drills is a great resource for, like the name says, soccer drills. 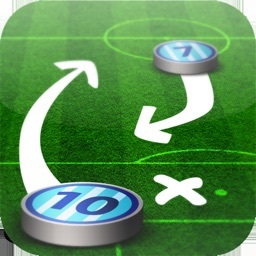 This app includes everything you'll need to master the sport of soccer such as passing, attacking, defending, dribbling, and controlling the ball. 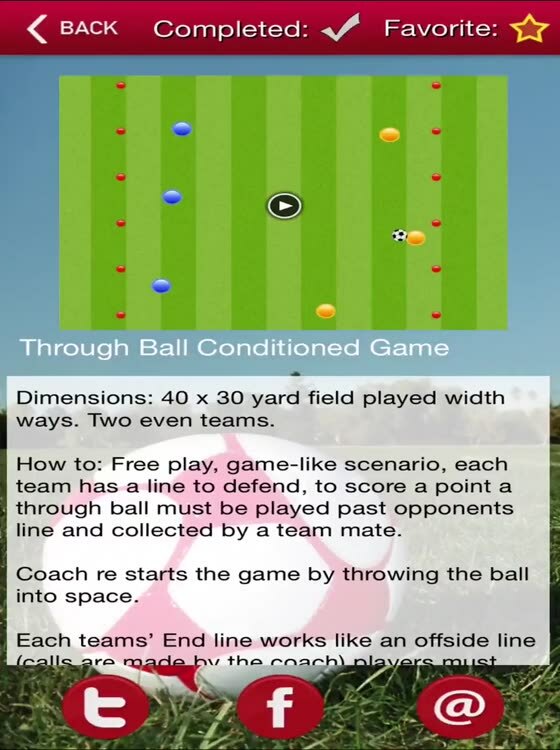 Each section contains several drills that help strengthen that specific soccer skill, but that's not where it ends. Each drill is then broken down into detailed instruction accompanied with a video so you can see an example of that drill in motion. Please note, only a select few drills are unlocked. 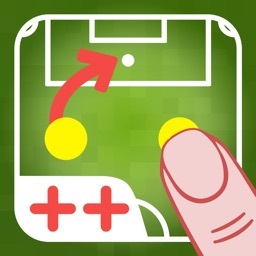 To gain access to everything, you'd need to unlock them within the app for $24.99. 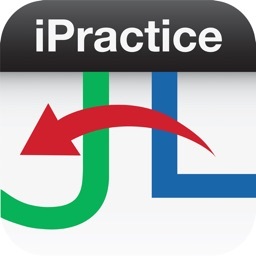 Yes, it is pricey, but the knowledge is definitely worth it. 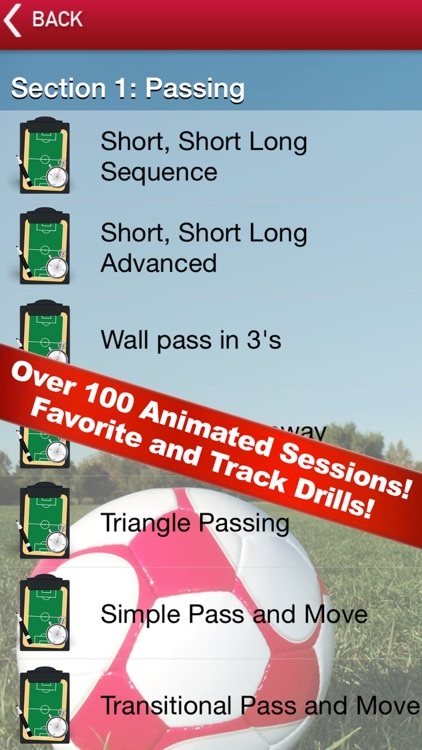 Do you want all the top 100+ soccer drills explained to you through video and text instructions so you will never be without a great drill for your team practices? 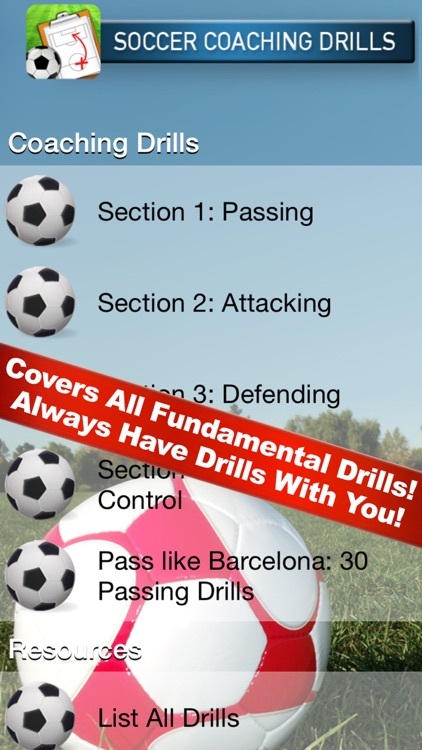 Get instant access to these essential Soccer Drills 24/7 in the palm of your hand. 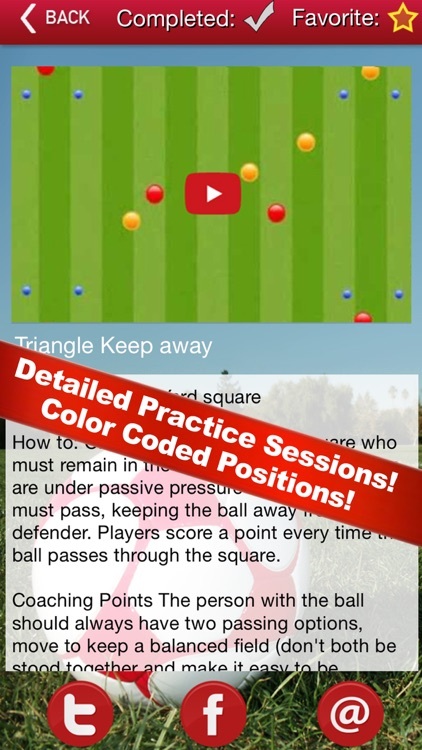 You won't be without a drill since we are constantly adding new drills into the app. Soccer Coaching Drills provides you with over 100 essential soccer drills with video animations and detailed text instructions. Research shows us that information is much better retained when combined with a visual aid. 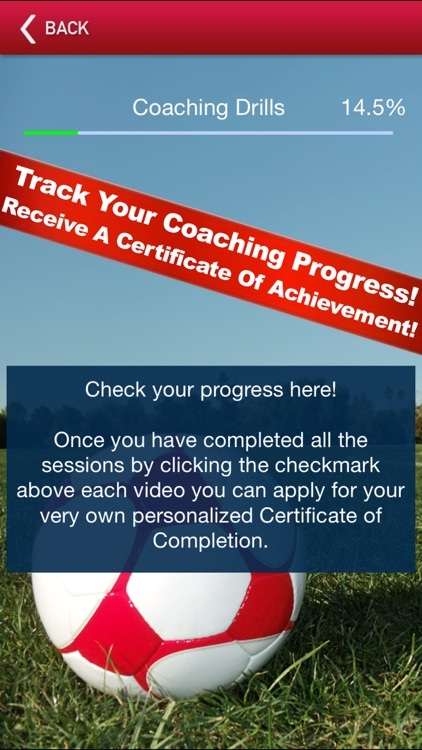 We offer in depth coaching points and animated session plans to allow coaches to see exactly how a session will look before they reach the field, allowing you to optimize your coaching sessions, design productive and effective coaching plans and quickly understand new session ideas. 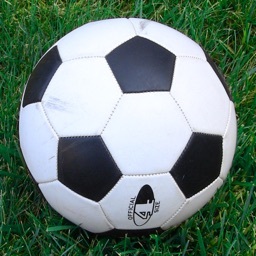 With a wealth of combined coaching and playing experience, we off a host of innovative coaching sessions providing you with the tools you need to increase your coaching knowledge and improve the confidence and skills of your youth soccer team.